Do you know hot to create connection through clarity and confidence? Networking and relationship are known to be essential keys for success – but how can you establish and utilize them effectively without breaking your back? yes, people must like you but how are you going to do that? 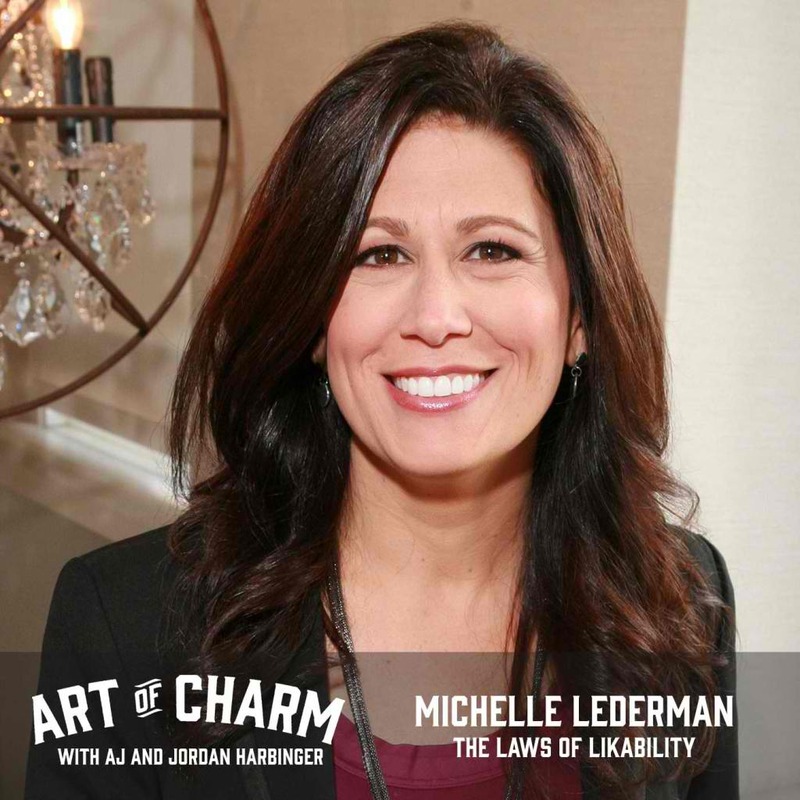 The Art of Charm continued: If you did, you were being inauthentic. Before beating yourself up about it, simply take a look at why you were inauthentic. Were you concerned with looking good, or were you caught up in your own discomfort? Find out why and then figure out what you can do next time to be real and be yourself. Then go out and do it.